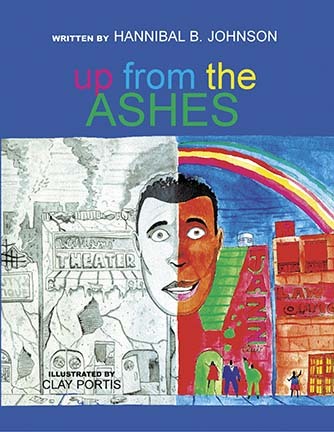 UP FROM THE ASHES tells the story of the development, destruction, and rebuilding of a dynamic neighborhood from a child's perspective. Based on actual historical events, during the Tulsa, Oklahoma, race riots in 1921, it is a positive, life-affirming book. Readers will discover what it means to be part of a community, with all its ups and downs. The book demonstrates many of the timeless virtues we all cherish, not just for ourselves, but for our children: faith, determination, integrity, humility, and compassion.